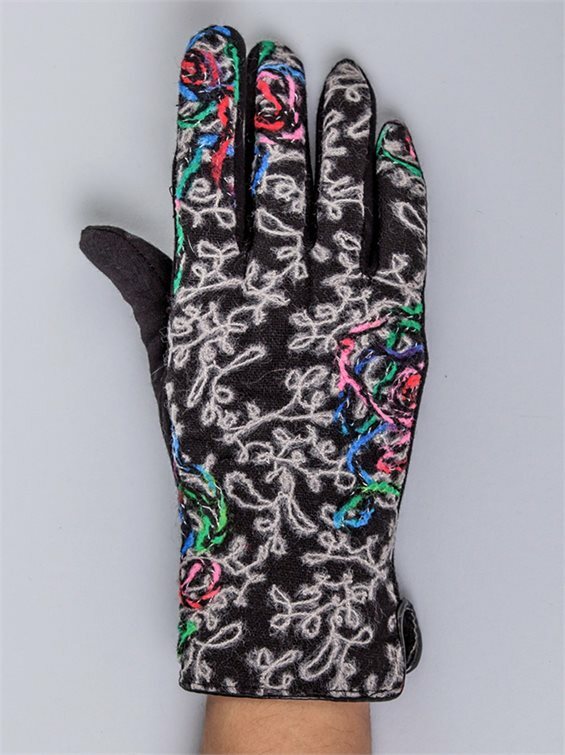 Stay warm & classy in these gloves that come in black and feature colorful thread design, slim fit and fabric inner lining. 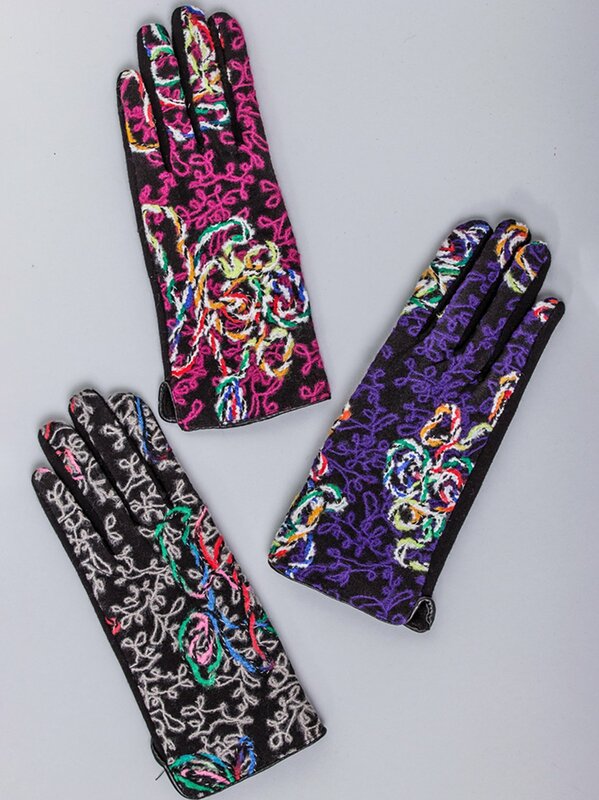 Choose your color between light gray, magenta and purple. Imported.